After visiting some marginalized and remote rural communities in Guatemala in 2003 Miguel observed a total lack of basic resources in these communities, like potable water and energy to cook and illuminate their homes. Since then his personal mission in life became to be a catalyzer for change and to help bring these communities at least the basic resources needed to improve and dignify their lives. Patricia is very conscious of the many needs of rural communities, always looking for solutions to bring the much needed resources to them. With a major in Communications at Universidad de San Carlos de Guatemala, she decided to join our team in 2016. Since then she has been supporting Amigos de la Aldea in different roles with lots of positive energy! Jamie has been a mover, connector and shaker of our grassroots movement to bring energy and educational projects to rural communities for many years. 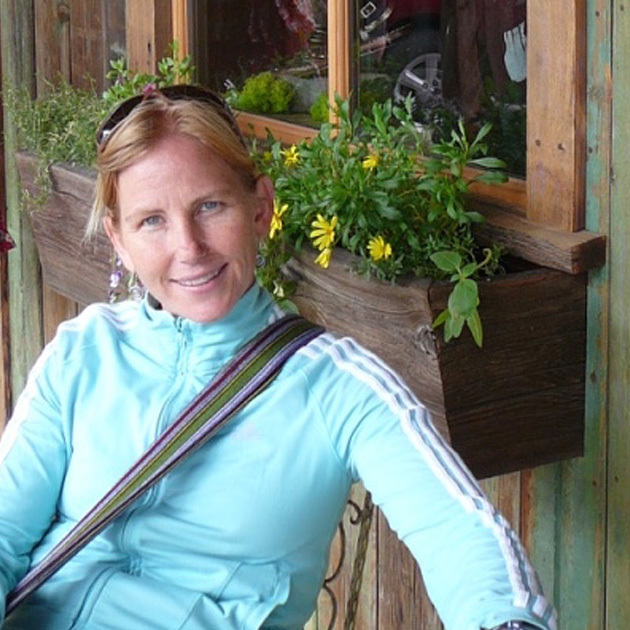 Originally from Seattle Washington, Jamie has been living in Guatemala for over 13 years. She is passionate about good causes always bringing fresh ideas, new connections and an inspiring voice at all times. Before joining Amigos de la Aldea, Vanessa was part of different sales and marketing teams for local and international commercial corporations. 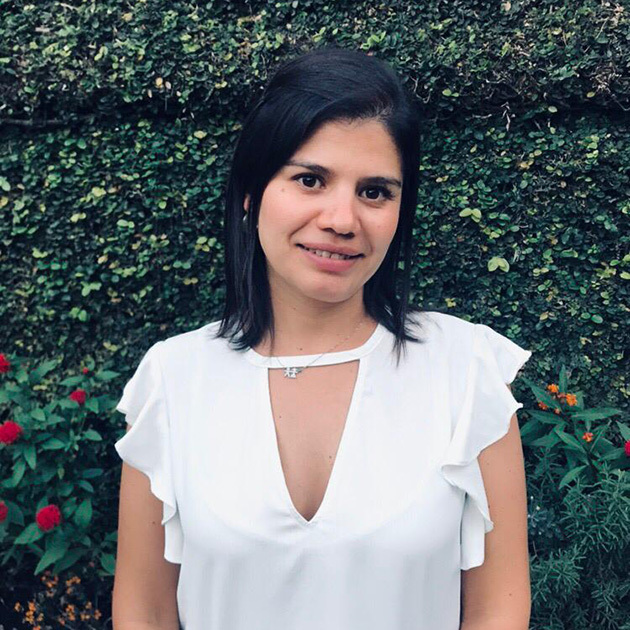 Vanessa brings her sales/ marketing experience and connects Amigos de la Aldea to different projects with other organizations, institutions and communities. Amigos de la Aldea and Global Brightlight Foundation initiate a joint project to deploy solar lamps and systems to remote communities in Guatemala. Amigos de la Aldea designs its flagship program called Light a Village® to serve this purpose and reach out to the last-mile villages in the region. 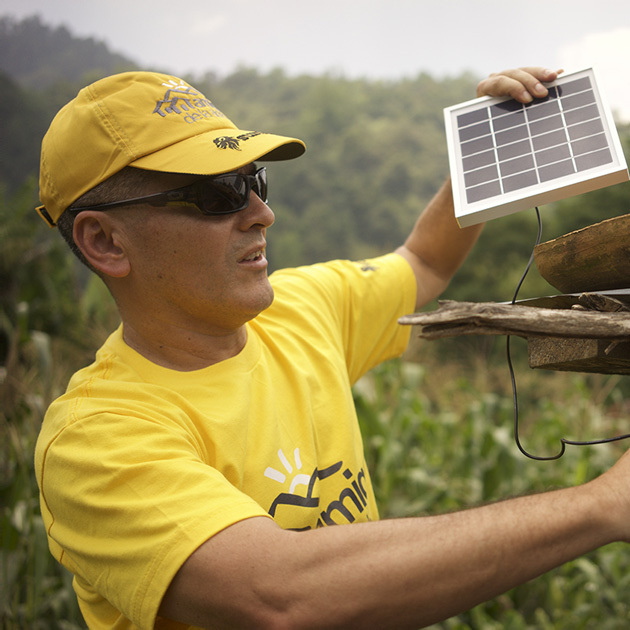 After years of multiple projects in education, micro entrepreneurs, medical clinics and clean cook stoves, Amigos de la Aldea decides to focus its work on solar energy solutions for rural communities. Amigos de la Aldea initiates its scholarship program for rural communities called “Casa de Luz®” whereby 50 boys and girls get a full free educational program (tuition, books, school supplies). In alliance with Vida Real church and with the support of multiple donors, Amigos de la Aldea has managed to educate about 500 children since 2009. Multiple volunteer teams from different universities in the US and Guatemala start volunteer programs to support the initiatives including clean cookstoves, water filtration and micro-lending. The first 1,500 clean cook stoves begin arriving at remote communities to kick off our rural service projects. Thanks to generous donations from foundations and individual donors in the US, Amigos de la Aldea provides improved air quality and economic savings to thousands of children, women, and men in rural villages. During a visit to the northern highlands of Guatemala, Miguel Sagastume and Professor Joe Walenciak from John Brown University discover the many issues that rural communities face. Potable water, energy for cooking and lighting, education, and almost all basic needs are lacking. Both decided to start a grassroots organization to help solve these problems. Thanks to Jamie Day’s idea the project was later named “Amigos de la Aldea”, or Friends of the Village in English.